Some of the most significant events in Timeform's sixty-plus years of business. 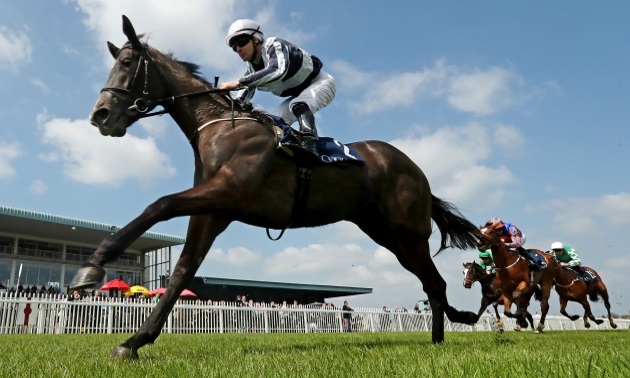 "2015 Timeform launches its first mobile app, available on both Android and iOS platforms"
Here are some of the most significant events in Timeform's history. 1948 Timeform is launched. 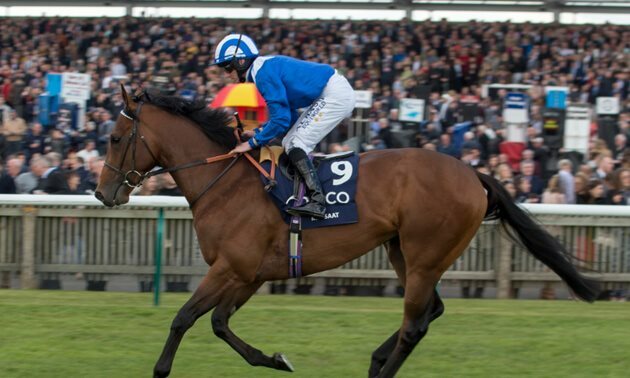 There’s a classic opening for the new service, with a 1-2-3-4 for Timeform Ratings in the Two Thousand Guineas. 1949 Racehorses of 1948 is published, the first in a series which has become a landmark in British racing publishing. these days complete sets now change hands for many thousands of pounds. 1956 ‘Timeform’, by now commonly referred to as ‘The Black Book’ to distinguish the product from the organisation, begins weekly publication. 1961 Timeform conceives and sponsors the Timeform Gold Cup, the most valuable two-year-old race ever run in Britain. 1962 Timeform Race Cards are produced commercially for the first time and National Hunt issues of the Timeform Black Book are first published. 1963 The continued growth of the business begets the purpose-built Timeform House office block, officially opened on 1st March, which remains the home of the Timeform Organisation today. 1971 The first Timeform Charity Day is held at Doncaster in the presence of Her Majesty The Queen. It is the richest one-day meeting ever to take place in Britain. 1976 ‘Chasers & Hurdlers 1975/76’ is published, the first in a companion to the ‘Racehorses’ series for jumps fans. 1981 The Timeform Chase is inaugurated. Early winners Little Owl and Forgive’N Forget both win the Gold Cup on their next start. 1986 Tingle Bell at 10/1 is the top-rated winner of the first Timeform Hurdle at Chepstow. 1989 Timeform’s founder Phil Bull dies, aged 79. 1997 The Princess Royal visits Timeform House, the highlight of the ‘50 Years of Timeform’ celebrations. 2006 The 36th Timeform Charity Day sees the total raised since 1971, principally on behalf of Macmillan Cancer Support, pass the £4 million mark. 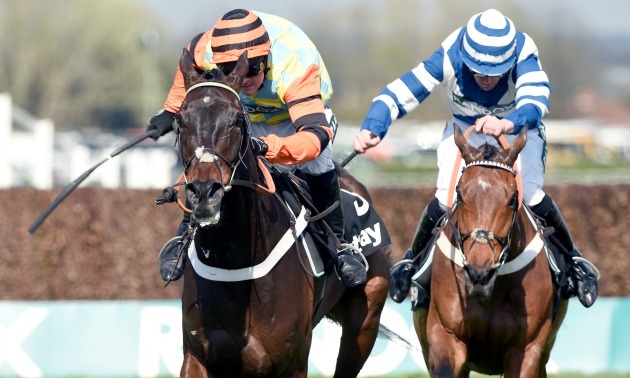 Timeform becomes a wholly-owned subsidiary of Betfair, but continues on a day-to-day basis much as it has done for nearly sixty years. 2007 The Princess Royal pays a return visit to Timeform House to mark '60 Years of Timeform'. Reg Griffin retires as chairman, after completing 50 years' service with Timeform. 2008 The Timeform Jury is launched to provide the best verdict on the day's racing. Also launched this year is Timeform Radio. 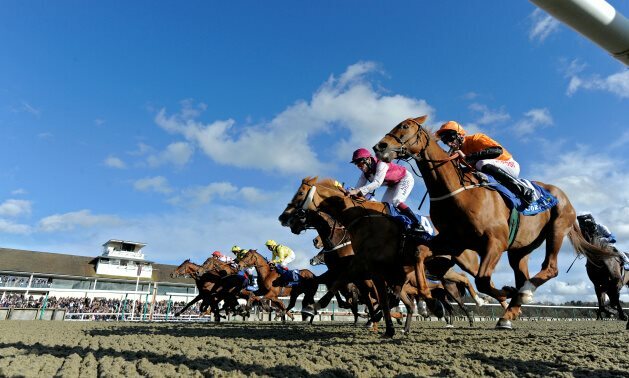 2009 A new simplified form service is launched, form.timeform.betfair.com. Jim McGrath stands down as managing director after more than 30 years' service. 2010 Coverage at form.timeform.betfair.com is extended to provide a comprehensive Timeform service for North American racing. 2011 Timeform TV Focus is launched to provide a guide to Channel 4 and BBC racing, available from 8 pm the day before racing. Australia and New Zealand are added to the countries covered at form.timeform.betfair.com. 2012 Kieran Packman is appointed Head of Timeform. A new Timeform API allows business and other data users to obtain Timeform pre- and post-race data in real time. Significant investment in developing sophisticated new software for our race reporters leads to the launch of 'In-Play Hints' to provided betting pointers for in-running punters. 2013 Frankel is confirmed as the highest-rated horse in Timeform's history after being awarded a rating of 147 in the Racehorses of 2012 annual. Timeform partners with Real Time Racing to launch TimeformUS the first Past Performance product focused on North American racing to be designed specifically for the modern digital consumer. 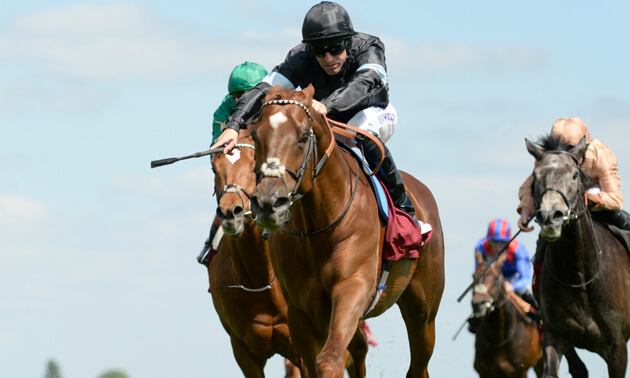 2014 New Timeform Flags are launched and form the cornerstone of a new-look Timeform Race Card and an enhanced Race Passes service for a brand-new website. 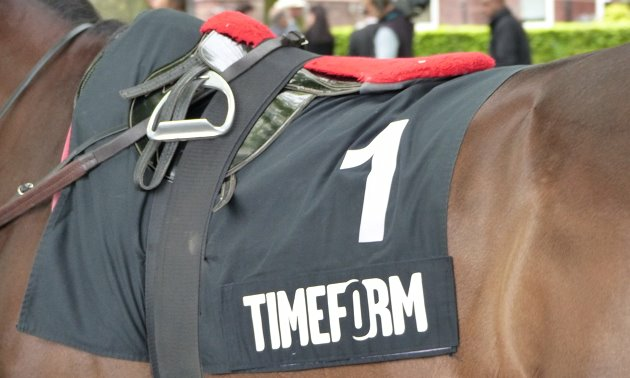 2015 Timeform launches its first mobile app, available on both Android and iOS platforms. The shared login details allow customers to access purchases on both smartphone and desktop seamlessly.